On this episode of JBFC podcast, Programming Director, Brian Ackerman, speaks with Cullen Hoback, the director of the fantastic documentary, Terms and Conditions May Apply. Cullen was here for the opening night of our Global Watch documentary film series back on November 6th. If you'd like more information about the film, please visit tacma.net. On this episode, JBFC Film Programmer, Andrew Jupin, sits down with filmmaker, Derek Cianfrance, after a screening of The Place Beyond the Pines, the latest from the director. Throughout the talk, Cianfrance touches on his filmmaking philosophy, his thoughts on violence in cinema and some lessons he learned from the great Stan Brakhage. The Place Beyond the Pines is now available on Blu-ray and DVD from Focus Features. On this episode, programmer Andrew Jupin sits down with film restorationist Dennis Doros to discuss Dennis' latest restoration work: Milestone Films' Project Shirley. 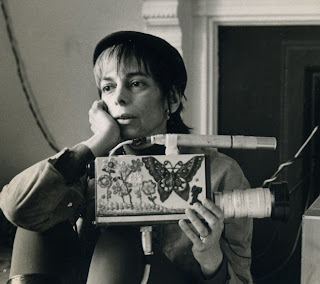 Shirley Clarke: No Boundaries opens at the Burns on Thursday, September 19th. For more information, including how to get tickets, please visit burnsfilmcenter.org. And for more information on Milestone Films and Project Shirley, please visit milestonefilms.com. 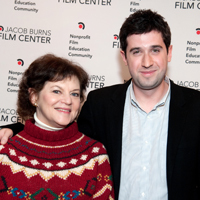 On this episode of JBFC Podcast, former JBFC Programmer, Adam Leon, returns to the Burns for a Q&A with NY Times critic, Janet Maslin, after a screening of his new film, Gimme the Loot. Adam talks about the film's festival success, working with his two (now up-and-coming) leads, as well as some of the challenges of doing a guerrilla-style film shoot in the Bronx. Gimme the Loot opens at the Burns on March 29th. To buy tickets, please visit our website. On this episode of JBFC Podcast, our International Composer-in-Residence, Lucio Gregoretti, sits down with JBFC film programmer, Andrew Jupin, to discuss his work on Lina Wertmuller's Francesca and Nunziata. During the conversation, Lucio talks about how he came to work on the film, his friendship with Lina and his process for writing music for film and how it's different from writing music for theater. 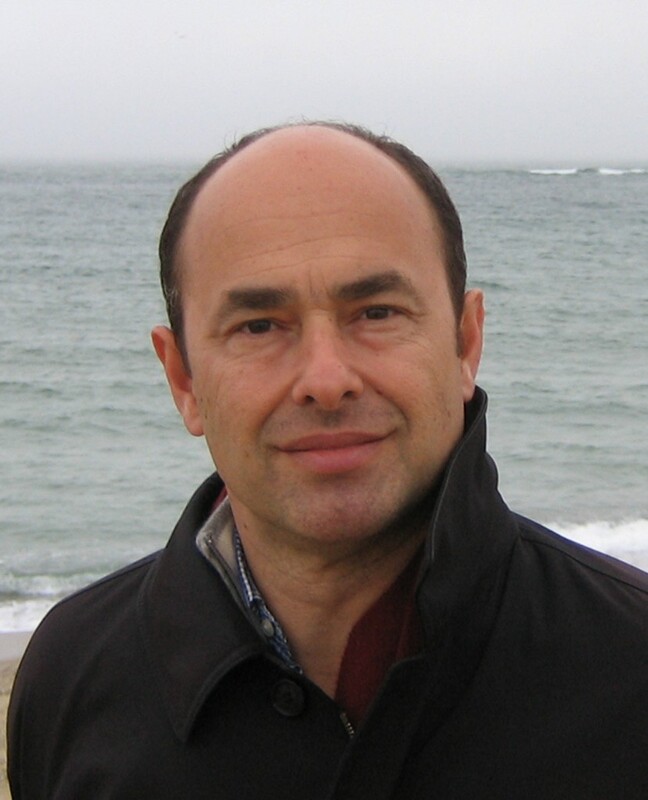 Lucio's residency at the Burns was made possible through The Kathryn W. Davis Fellowship for International Understanding Through Film. This residency is presented in partnership with Copland House. © 2011 Jacob Burns Film Center. Powered by Blogger.